Big congratulations to our Tape & Jointer who has been awarded the Chalegrove Properties Award for the month. 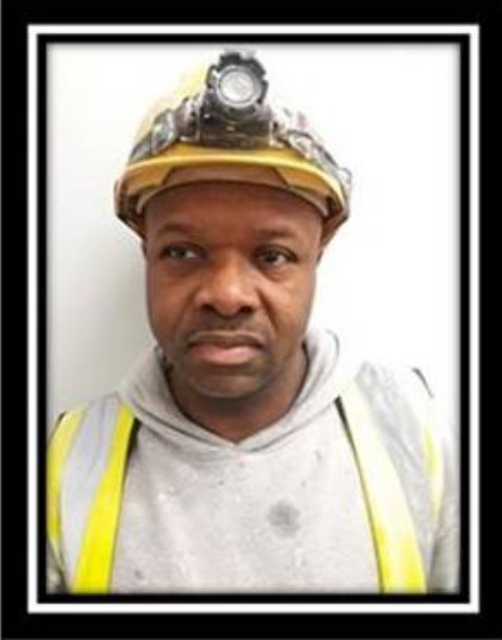 He has been observed to always work in a safe and diligent manner on site. This award is presented to individuals or teams and recognises special efforts or significant contributions to improvements in Health & Safety in the business or along the supply chain. 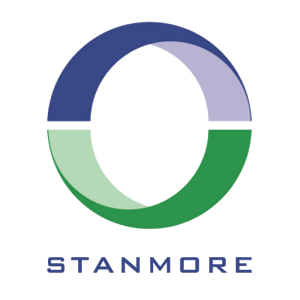 On behalf of everyone at Stanmore, we would like to take the opportunity to thank you for your outstanding contribution to Health and Safety whilst being on site.